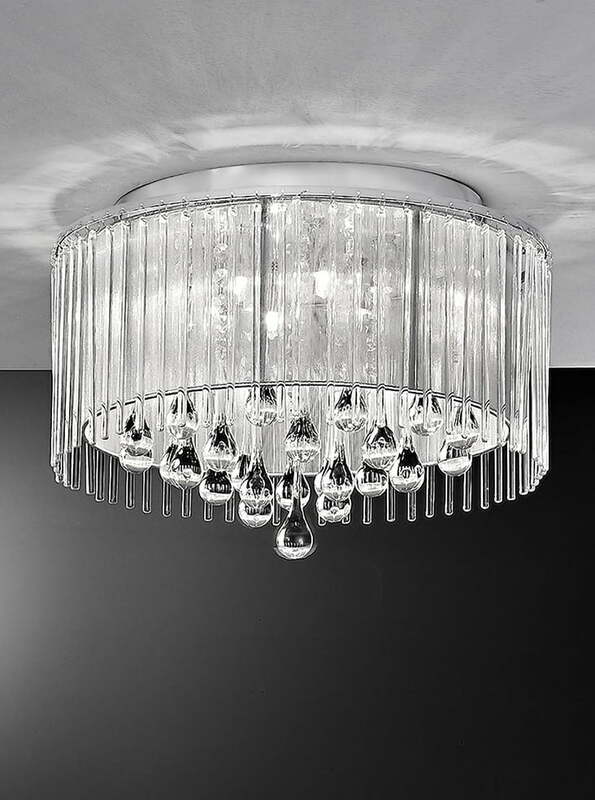 Dar ABA4750 ABACUS, A MODERN 80CM SQUARE FLUSH FITTING, IN POLISHED CHROME. 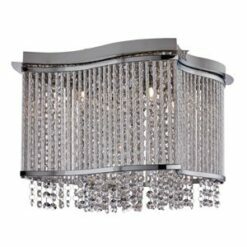 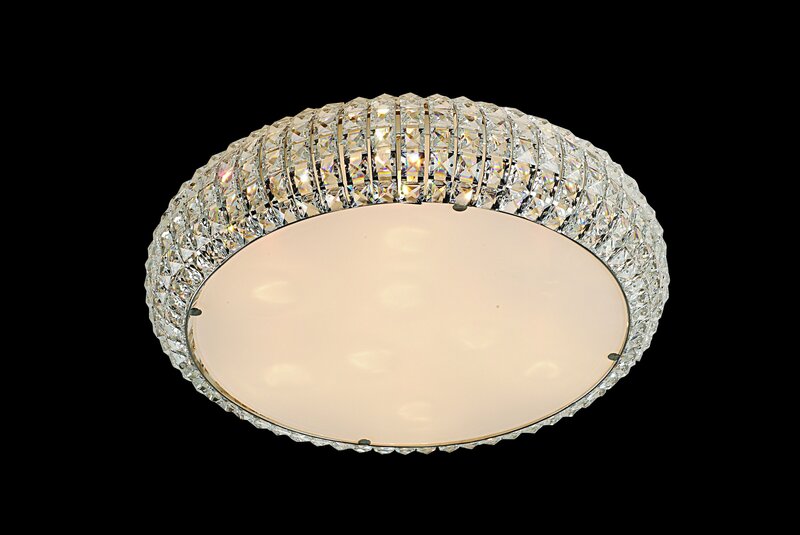 Franklite CF5716 Jazzy 4 light flush, in chrome and crystal. 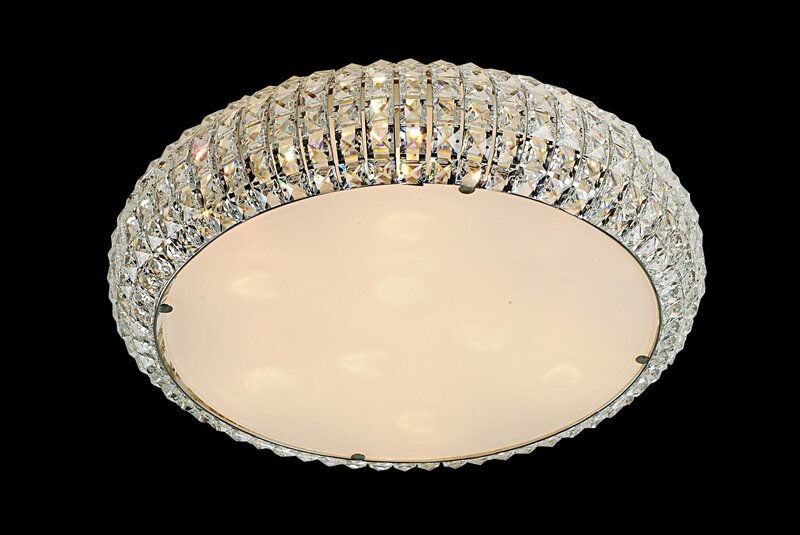 Franklite CF5717 Jazzy 5 light flush, in chrome and crystal. 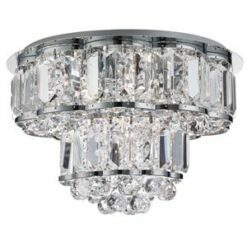 Franklite CF5718 Jazzy 6 light flush, in chrome and crystal. 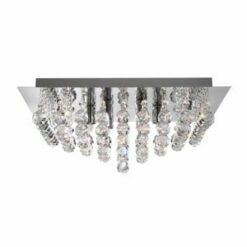 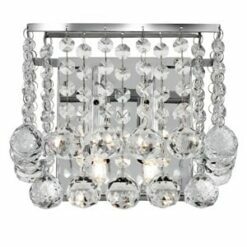 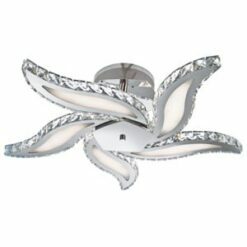 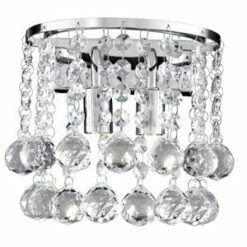 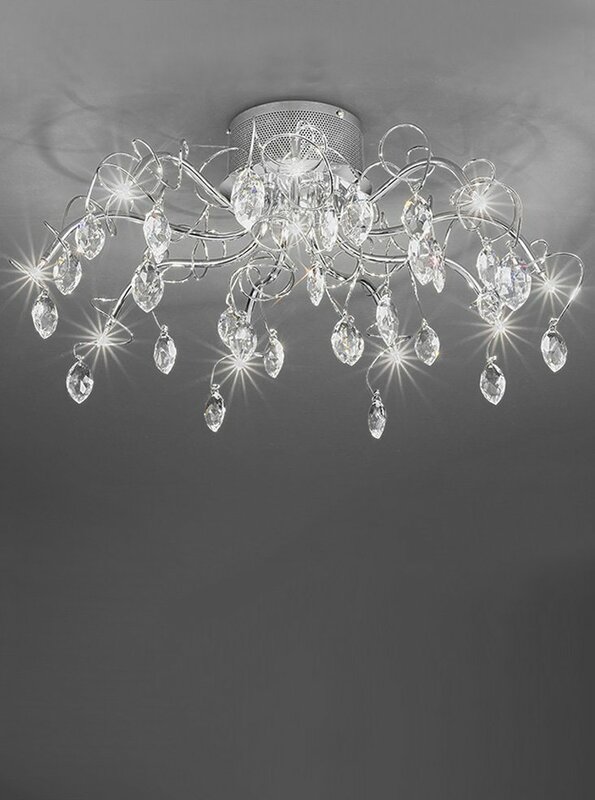 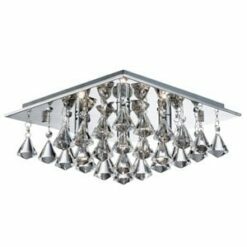 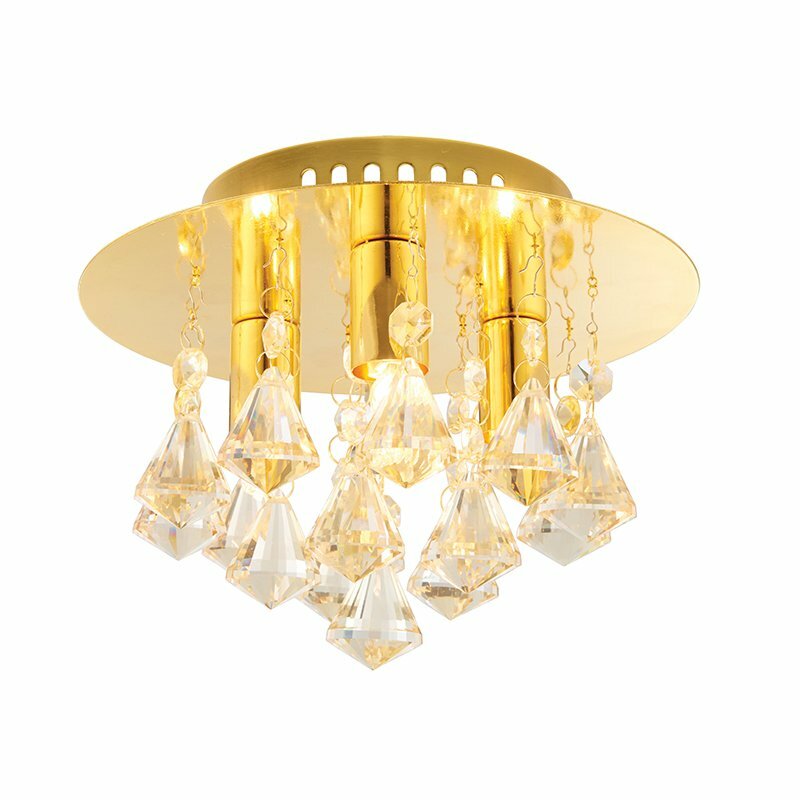 Franklite FL2345/6 Ambience 6 Light Flush fitting Bronze finish with Crystal drops inside a lustrous strung shade. 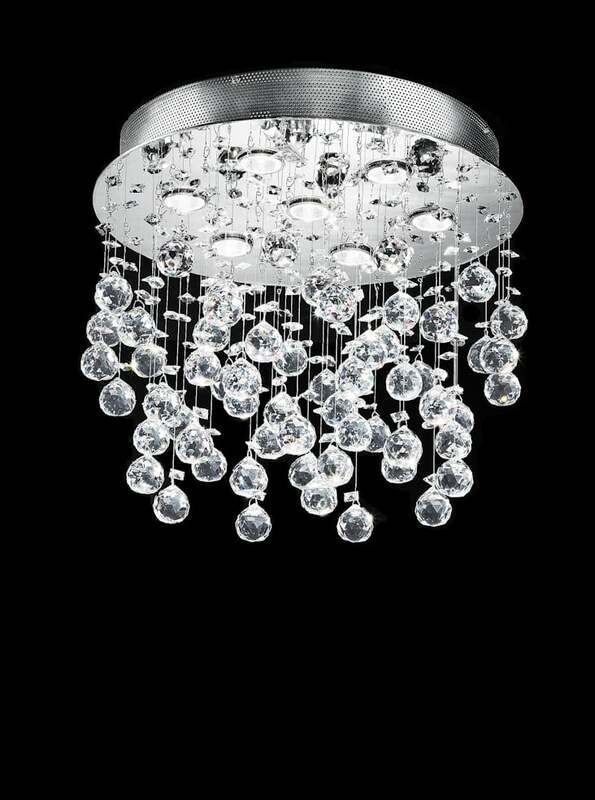 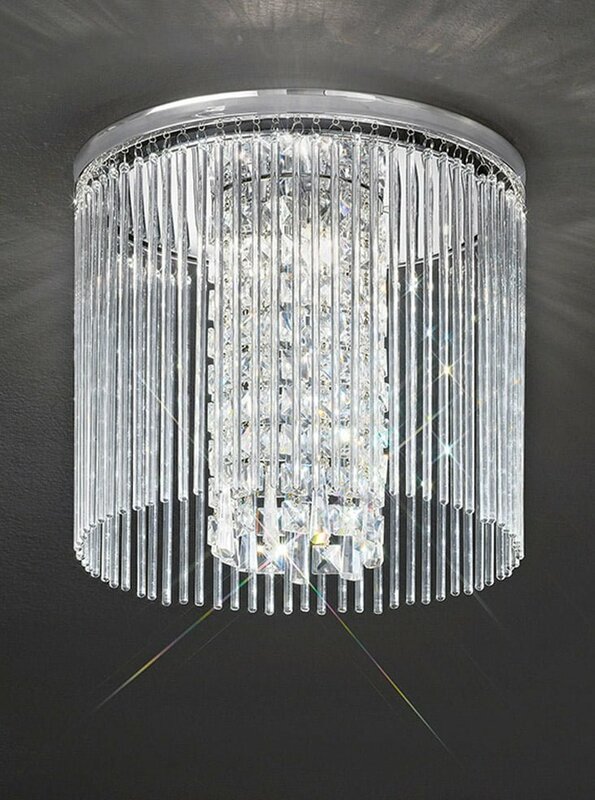 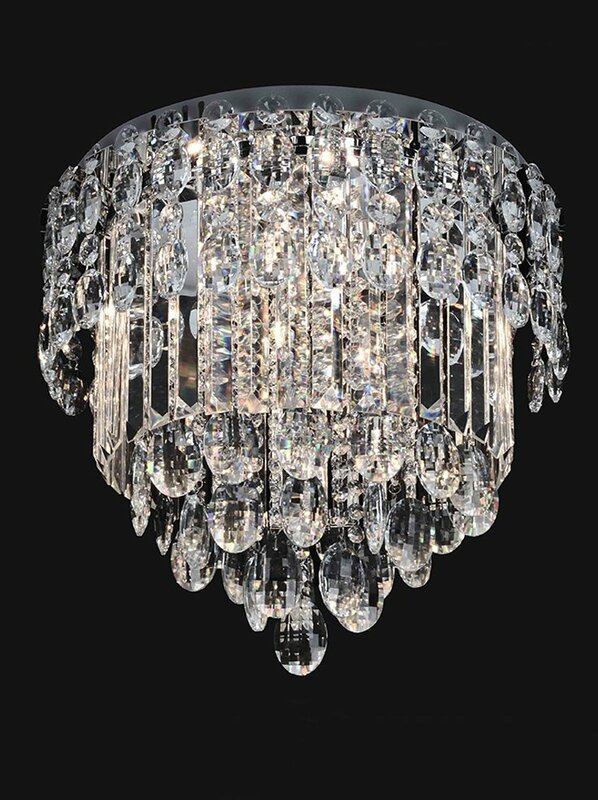 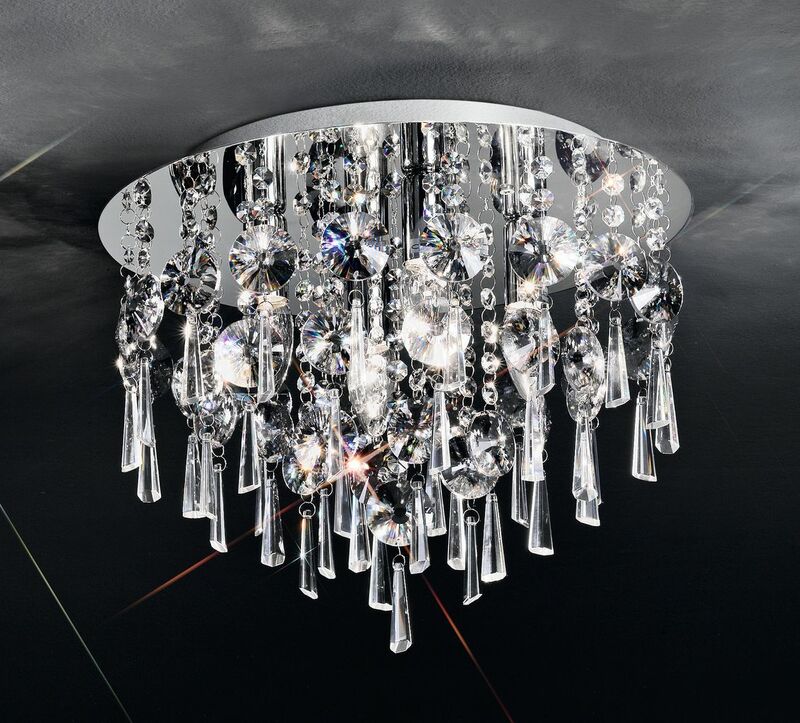 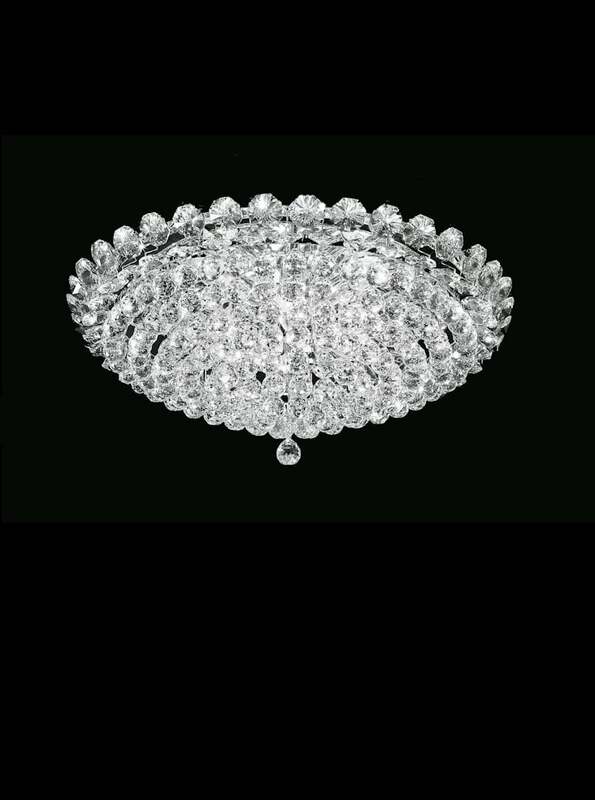 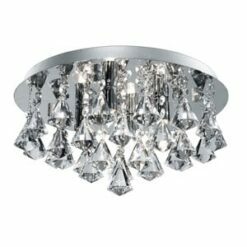 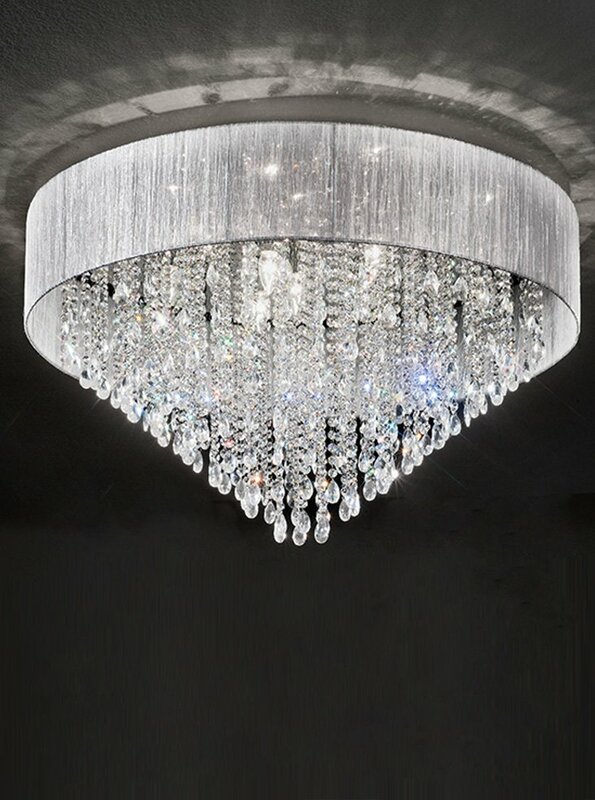 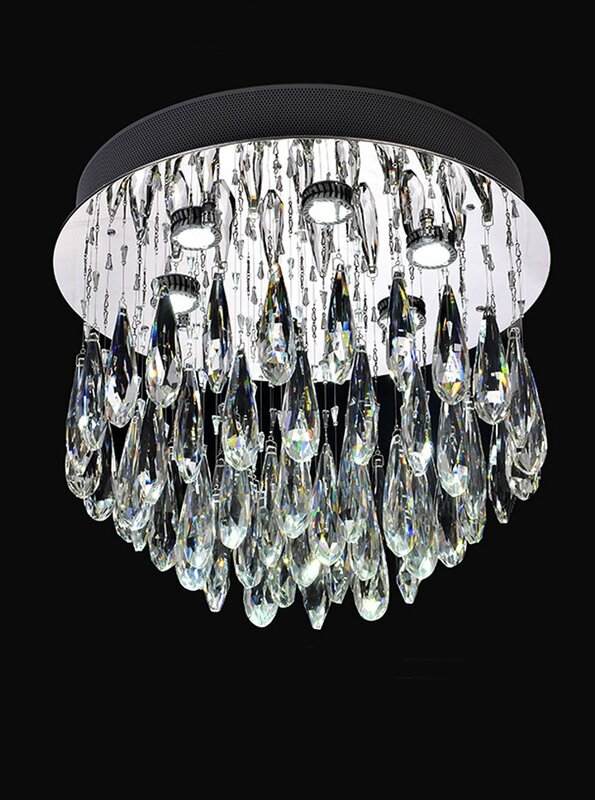 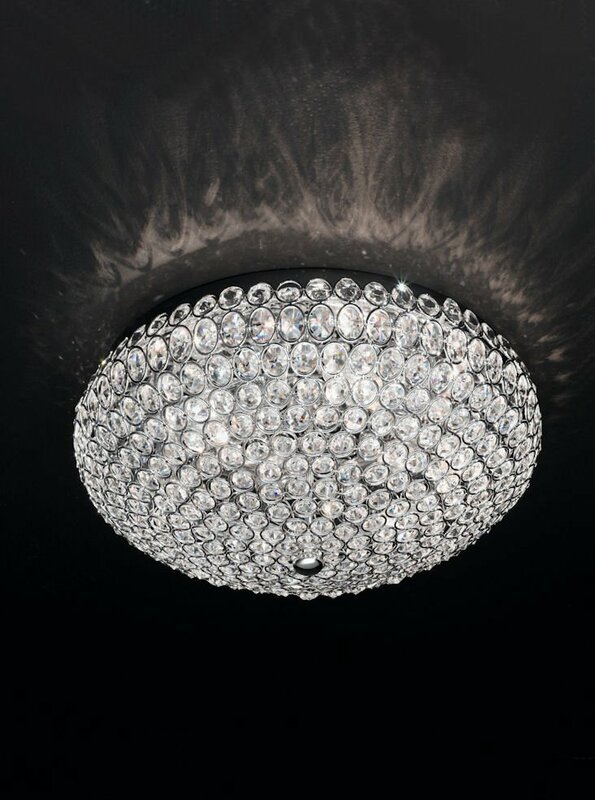 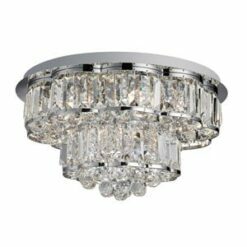 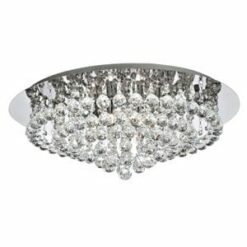 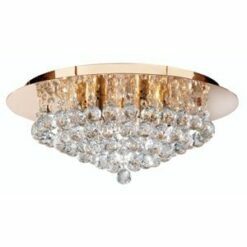 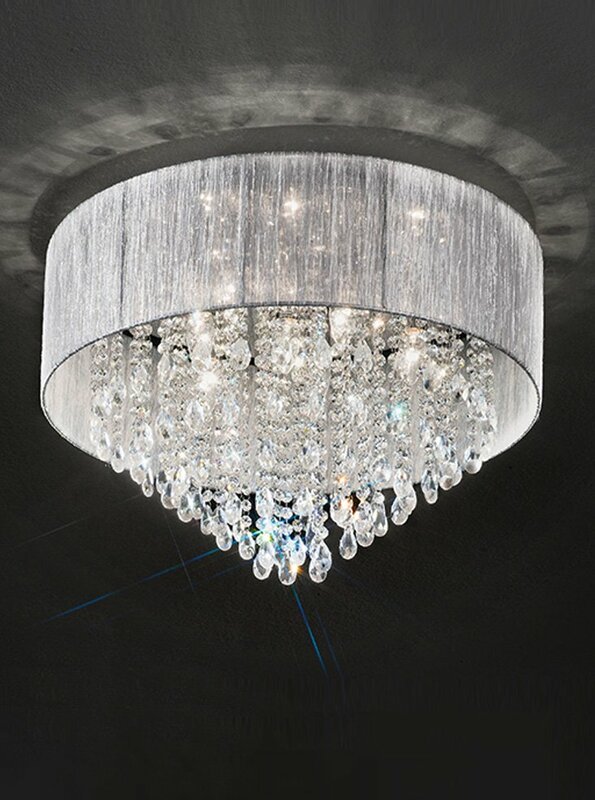 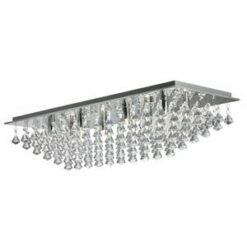 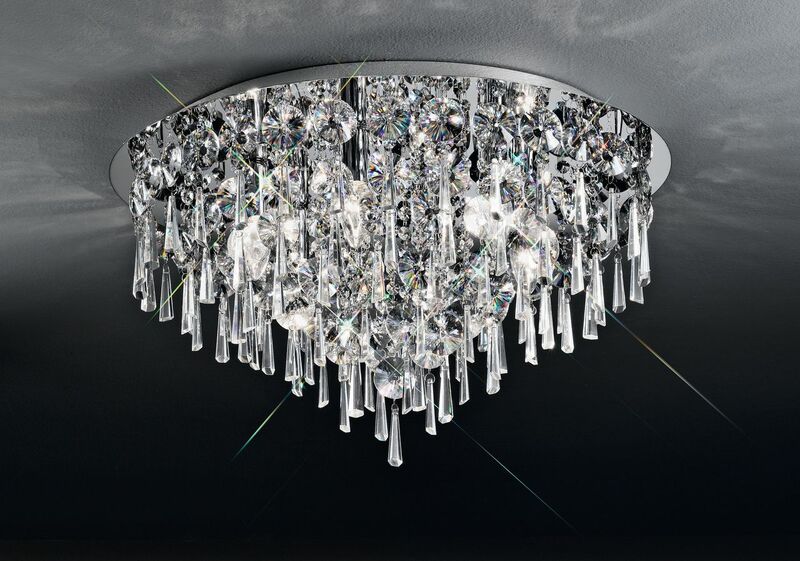 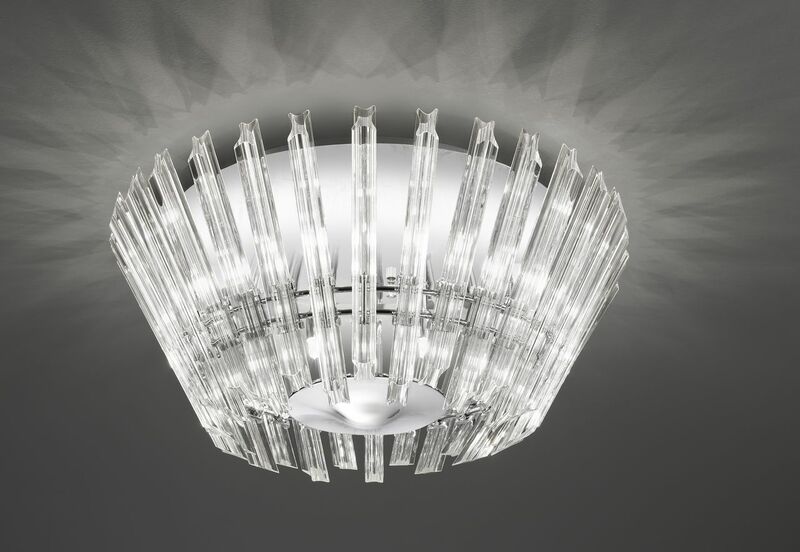 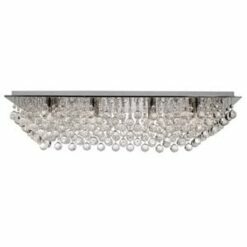 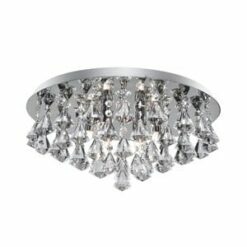 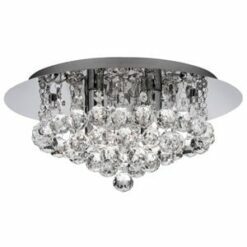 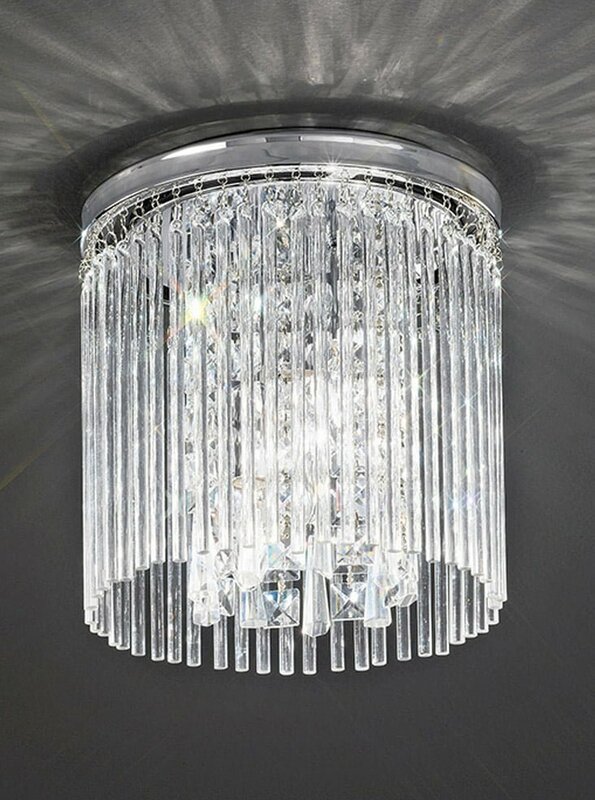 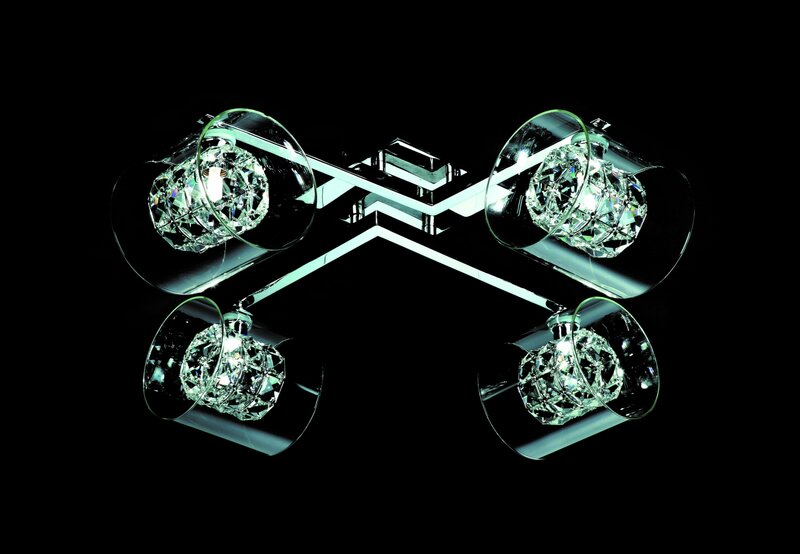 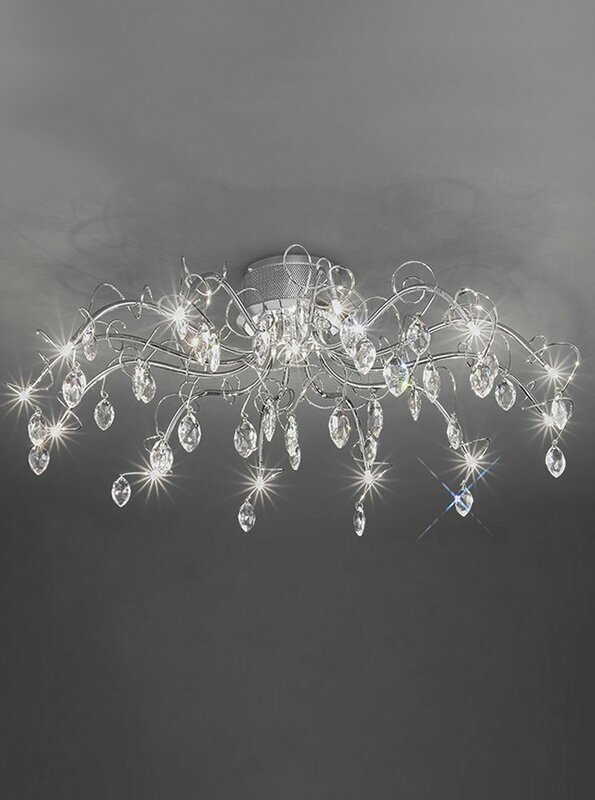 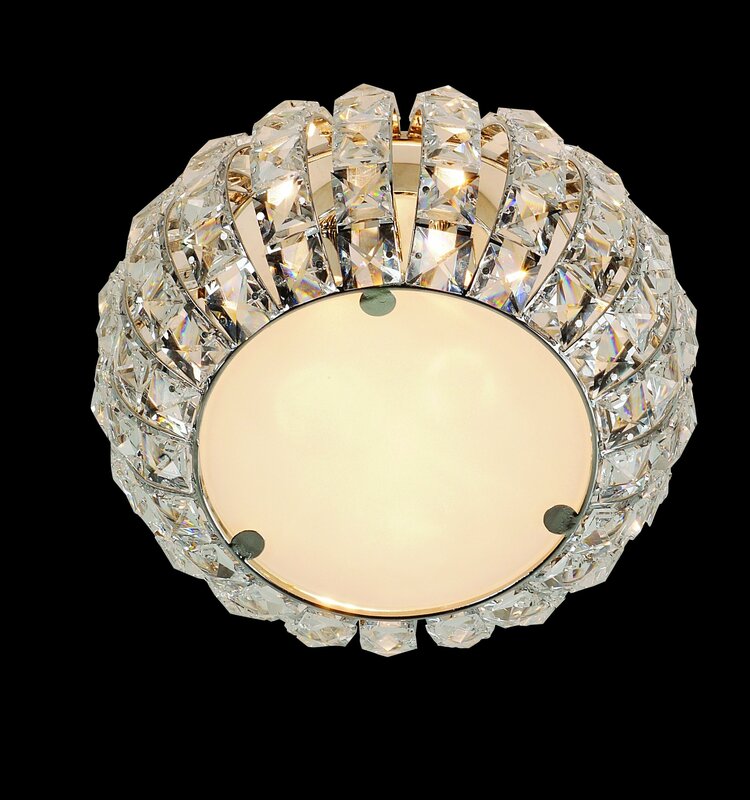 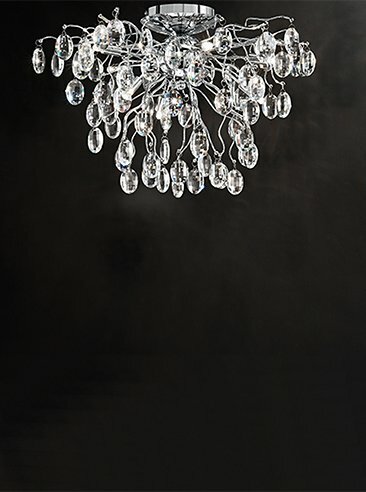 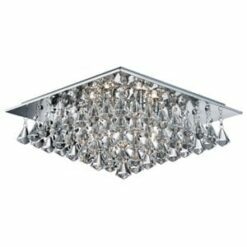 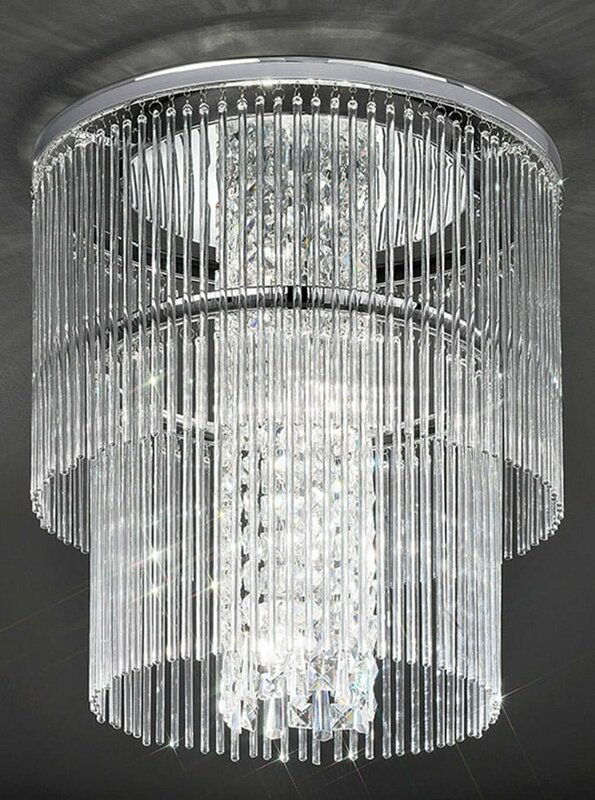 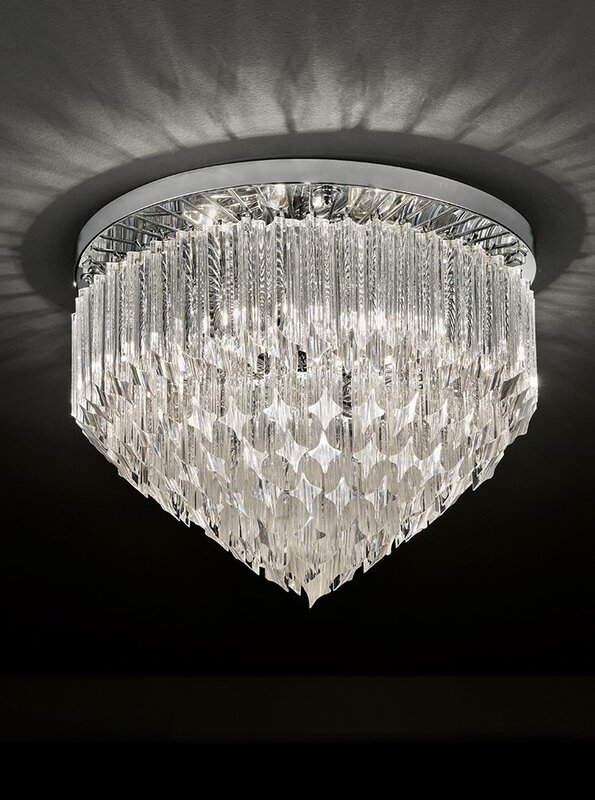 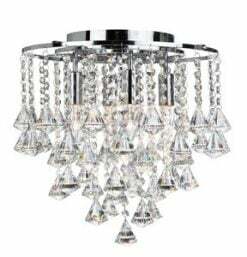 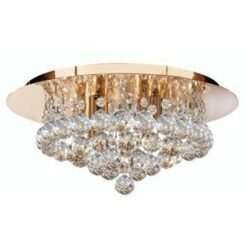 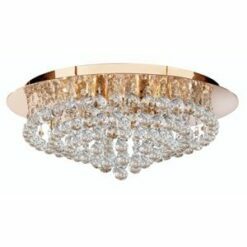 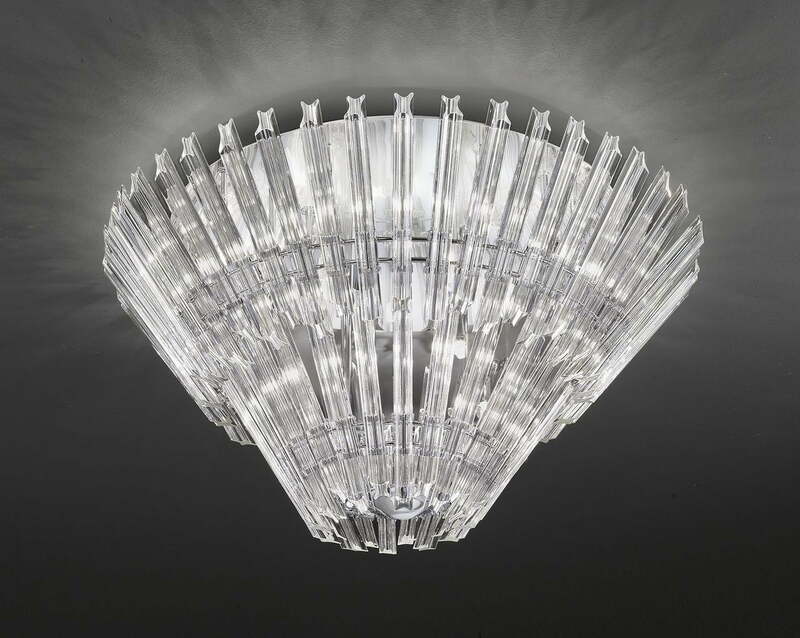 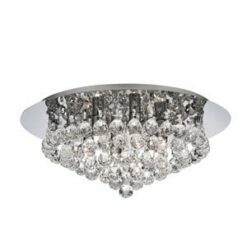 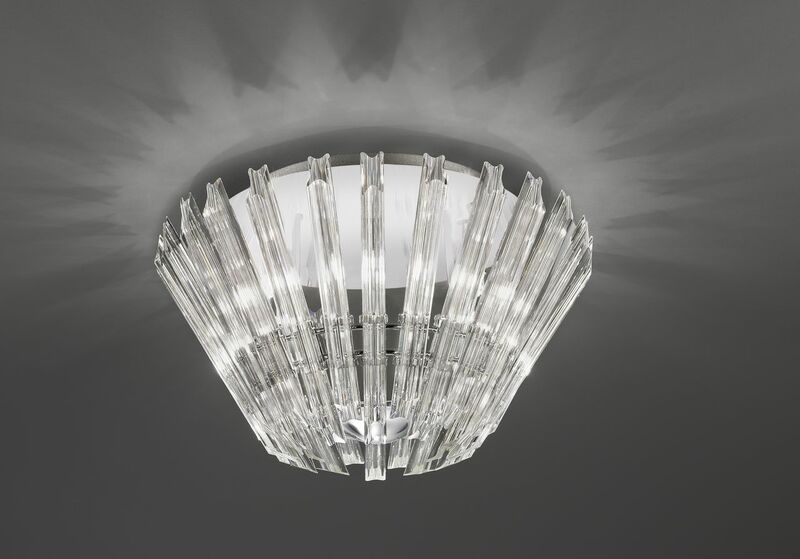 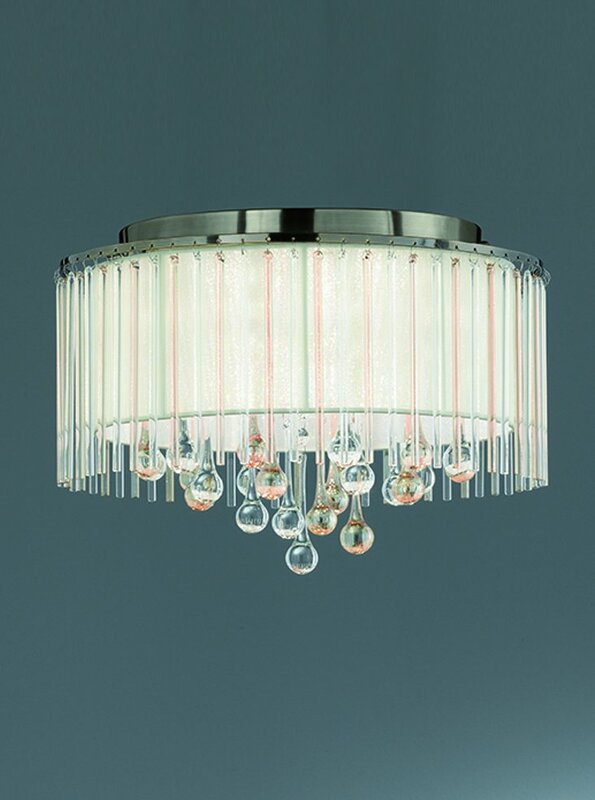 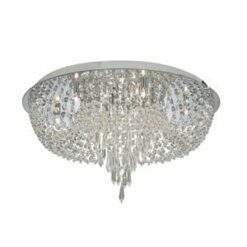 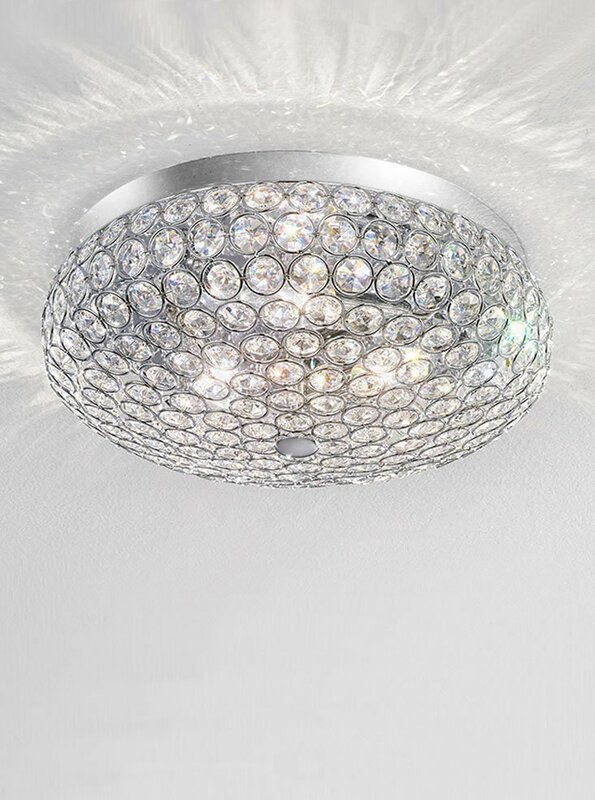 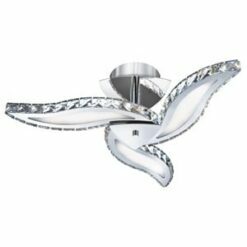 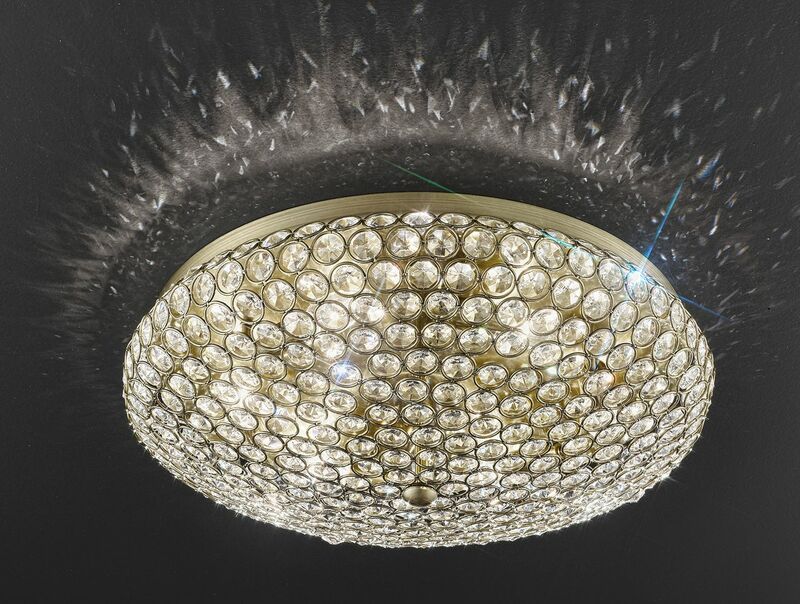 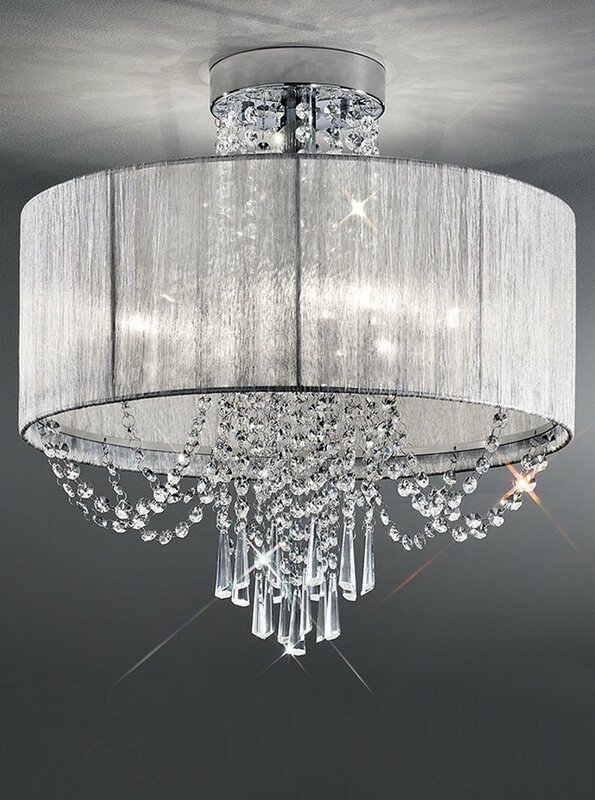 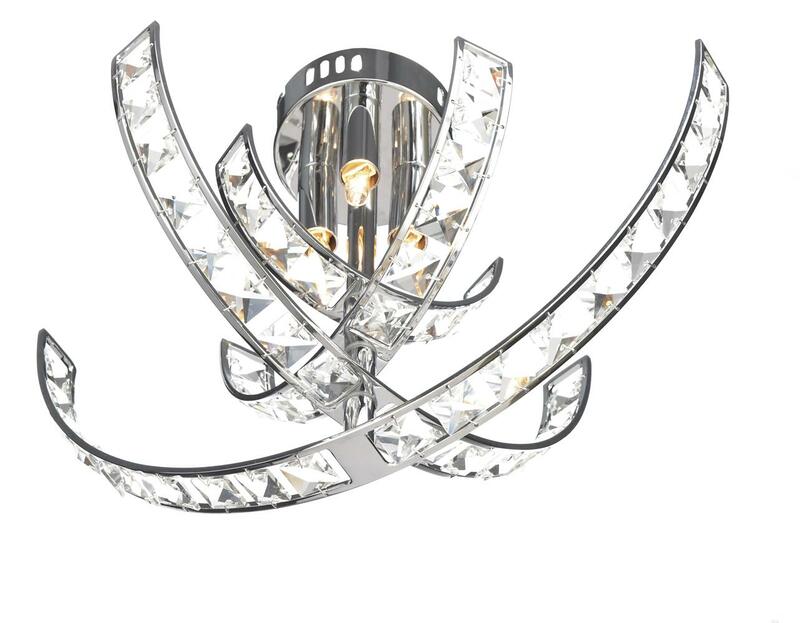 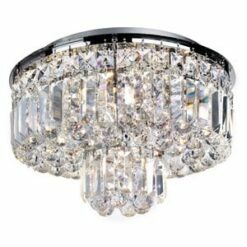 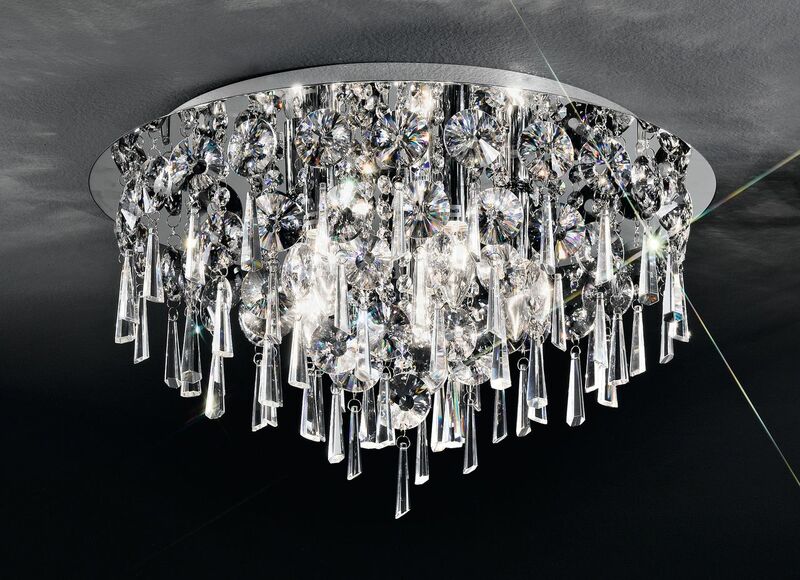 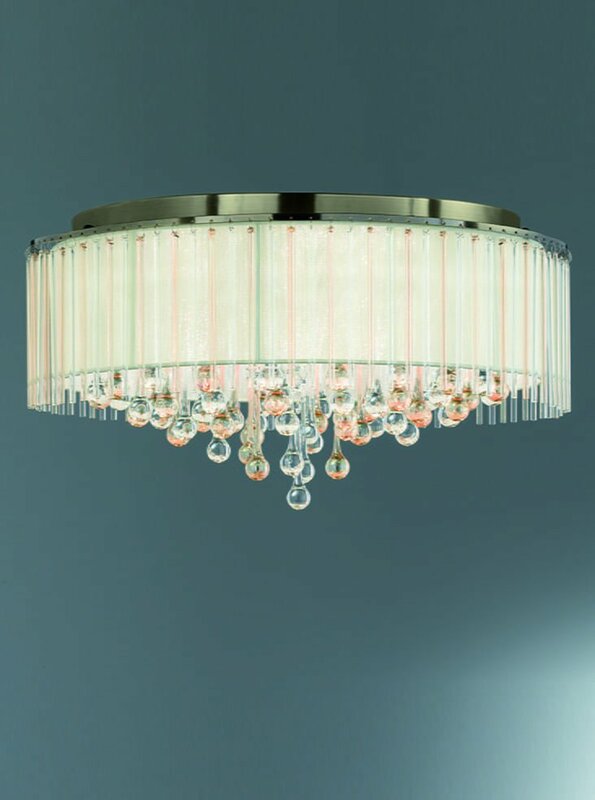 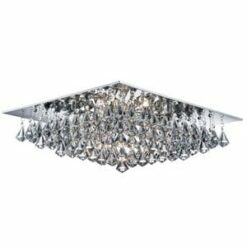 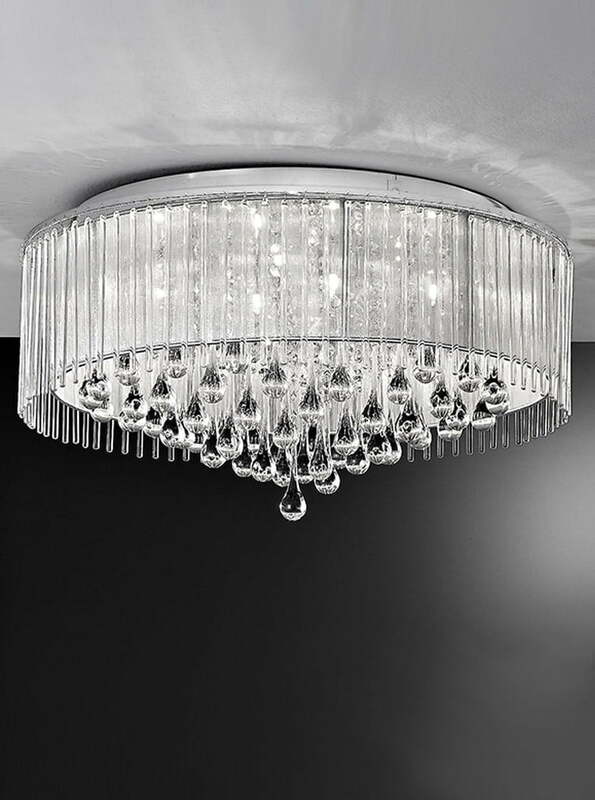 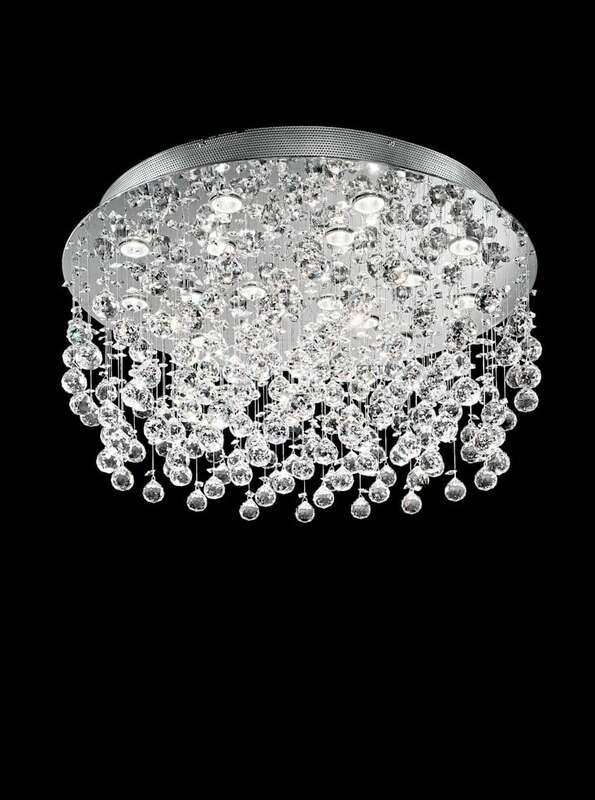 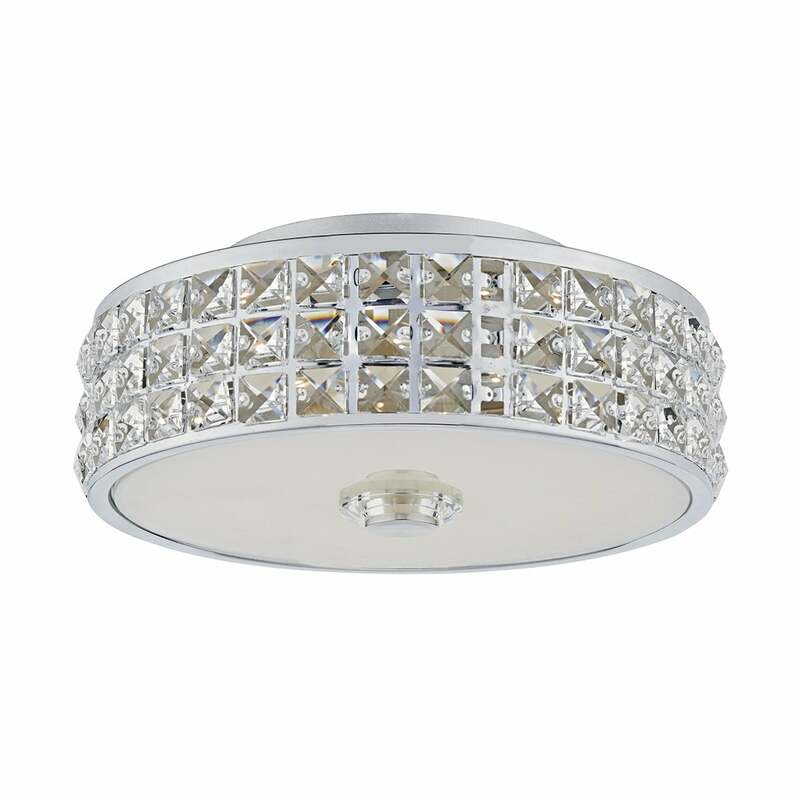 Franklite Fl2345/8 Ambience 8 Light Flush fitting Bronze finish with Crystal drops inside a lustrous strung shade.